Spittoon bowl emptying slowly? 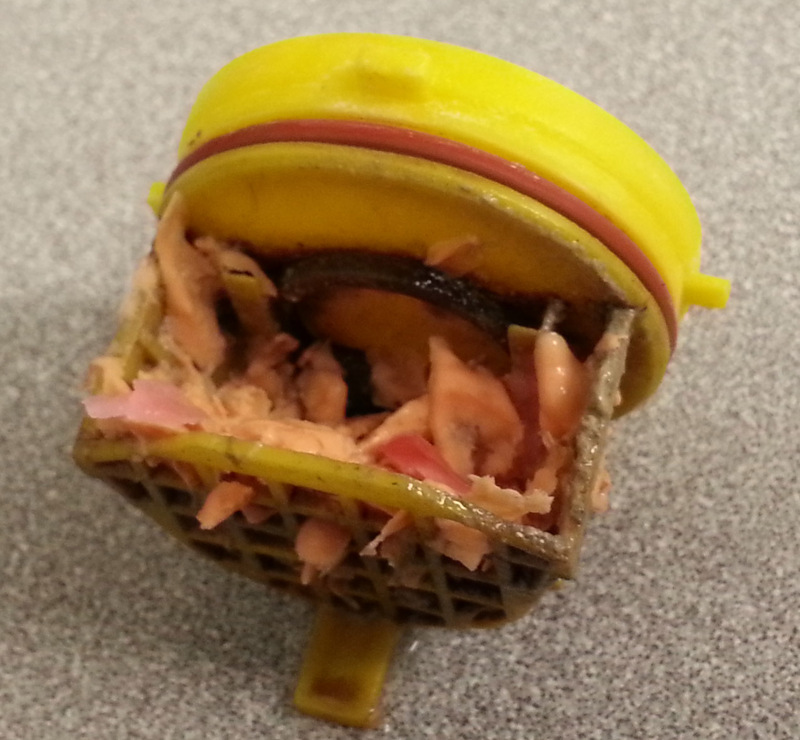 Here is the probable cause..
Home » Blog » Spittoon bowl emptying slowly? Here is the probable cause..
A great proportion of dental chair spittoons / cuspidors use the Durr spittoon valve. 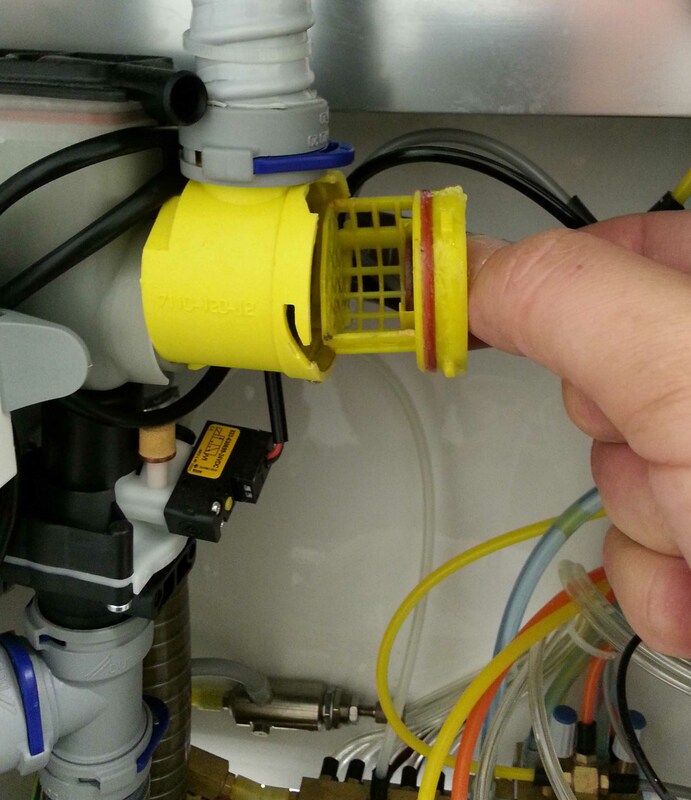 It's job is to allow the suction unit to remove waste water and debris from the bowl without leaving an 'open' connection to the drain which could cause bad smells in the surgery! When the amount of water inside the valve reaches a certain level a float gets nearer to a magnet which will then make the valve 'swallow' that amount of water. 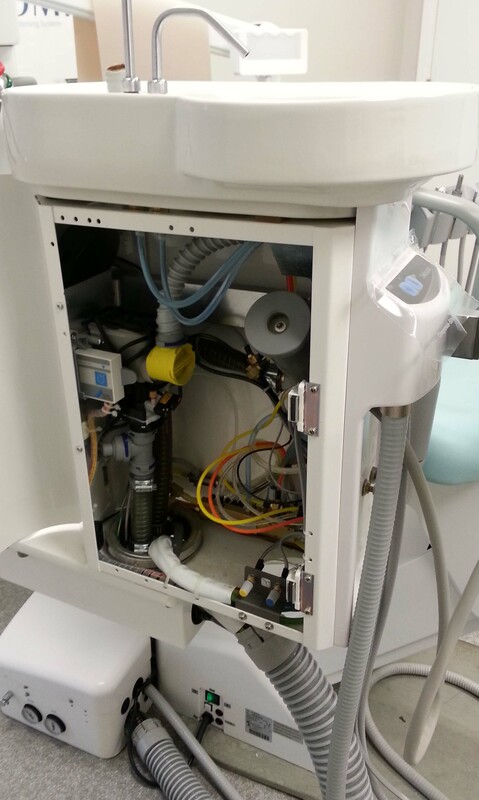 Below you can see the tubing from the suction handpieces going into the yellow filter, through the chamber and out through the tubing underneath which goes to the suction unit. To remove this filter firstly observe the little electronic box that will either be found in front of the filter or on the outside of the cuspidor. Pressand hold the blue button until you hear a loud sucking noise, this empties the chamber of mucky water enabling you to remove the filter without getting water everywhere! Twist the filter anti-clockwise until it pops out. This may be a little hard to do if it has not been done for a while.. you can lightly grease the red seal with vaseline to make it easier next time! If you do not clean it regularly, every couple of weeks maybe then it will look like this! Keep an eye out for another handy tip coming soon.